MAD-HR are delighted to announce the launch of the HR HEROES workshop series to be delivered in Suffolk in 2019. With constantly evolving employment laws, and successfully growing businesses with increasing employee numbers, comes added responsibility and a need for a greater understanding of HR practises. These HR Heroes training opportunities will offer practical solutions for managers and HR professionals alike. 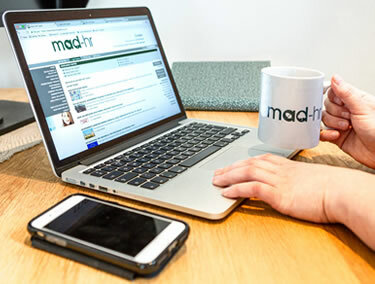 Our senior consultants at MAD-HR have developed a series of four HR training workshops to include everything you need to know to avoid the pitfalls and develop your in-house HR knowledge and and management skills. The HR Heroes series is legally accurate and employer relevant to support you as an employer. Gain access to the information you need to effectively manage your teams at a manageable pace and in small workshop groups. Held in Ipswich, these courses are delivered in manageable 1 day sessions and include lunch. Simply, sign up below and we will send you the full booking information for each of HR HEROES workshops – including our special offer to book for all four workshops with a 25% discount. A practical course that ensures that the delegates gain the relevant knowledge to recruit, select and retain the right people for your organisation and ensure that they comply with legal requirements. This will also cover the key elements for a successful induction programme and to effectively manage the probationary process. In the workplace wherever there are people there can be challenging behaviours and different levels of performance. Some are so extreme that hoping they would just change is not an effective strategy. This course will give delegates the skills and confidence to manage these people and situations effectively. This training will provide the essential skills to investigate and manage instances of absence fairly. We will show delegates how to improve attendance levels and how to conduct effective return to work interviews. 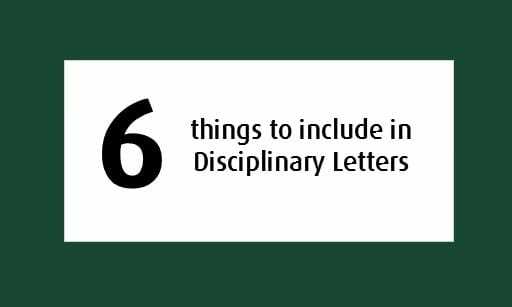 The law requires employers to act reasonably in their discipline of employees and in dealing with grievances. Poorly handled processes can lead to unnecessary and costly employment tribunals. This workshop will provide the delegates with an essential overview of the skills and knowledge needed to manage and conduct employee discipline and grievance procedures. To find out more about how we use your personal information and your rights please see our privacy statement.